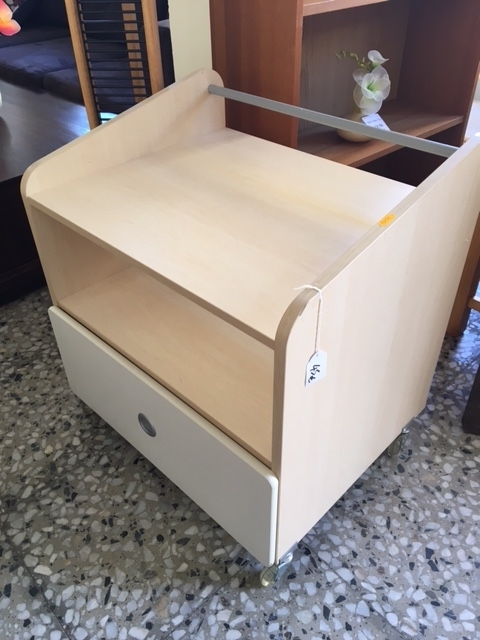 This small unit is suitable as a tv unit or low trolley. Multi purpose unit which could be used in any room of the house. Handy drawer for storage and on wheels so can be easily moved around.